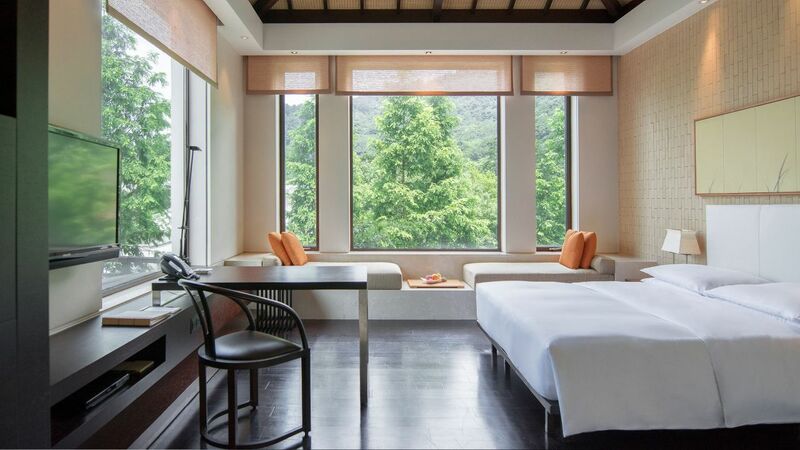 We kick start our anniversary trip in Ningbo and we had stayed at Park Hyatt Ningbo Resort& Spa for 2 nights. The hotel is superb and we love our stay there! Sadly, my hard disk broke and all the photos taken were gone. Nonetheless, i will share what i have here. Thankfully the video taken with osmo/phone was not affected. I love everything in the room. The bed was very comfortable and we slept like a baby for both nights! Needless to say, the toilet is huge too! The toilet bowl is automated and the cover lifts up when you walk in. There is a bath tub, shower area and even a `walk in’ wardrobe. Location is ideal if you want to spend some time away from the city. Right beside Dong Qian lake, It is quiet and peaceful. Plus, you can rent the bicycle from the hotel and explore around. It takes around 3 hours to finish the entire route. We cycle about 1/3 of the track and went back. The downside of the location? It takes about 45 minutes of drive to the city. Thankfully, they provide shuttle service to downtown. However, there are limited seats. So, be sure to book the time slot early. Besides, the resort has a few dining options for us to choose from. Seafood house serves Zhejiang cuisine as well as seafood. We visited on our first night and thought that the food is great but a little pricey. Other than restaurants, they have a Bar called Red. A very unique place to have some drinks and listen to opera singing. Although i don't really understand what they are singing, i thought the place is pretty nice to chill. The resort has 2 pool - Indoor and Outdoor. The indoor pool is a 40m long and suitable for a quick swim. The outdoor pool is beautiful and suitable for leisure dip.The view is gorgeous! If you don’t want to swim, there is a well-equipped gym for you work out. 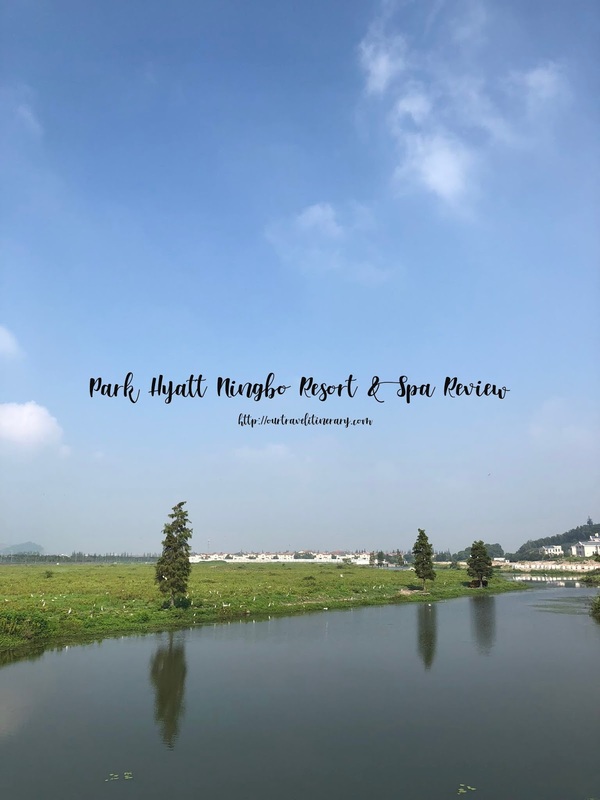 After the trip, both H & I agreed that Park Hyatt Ningbo Resort & Spa is definitely the best we stayed in this trip. Both service and accommodation truly live up to its name.